University of Washington has partnered with Microsoft and China’s Tsinghua University to bring you a unique opportunity that will emphasize technology and entrepreneurship. 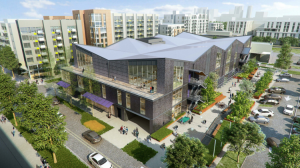 The first degree in technology innovation will be a wonderful first addition to this state-of-the-art facility, featuring computing and design labs, a prototyping facility and collaboration and presentation spaces. 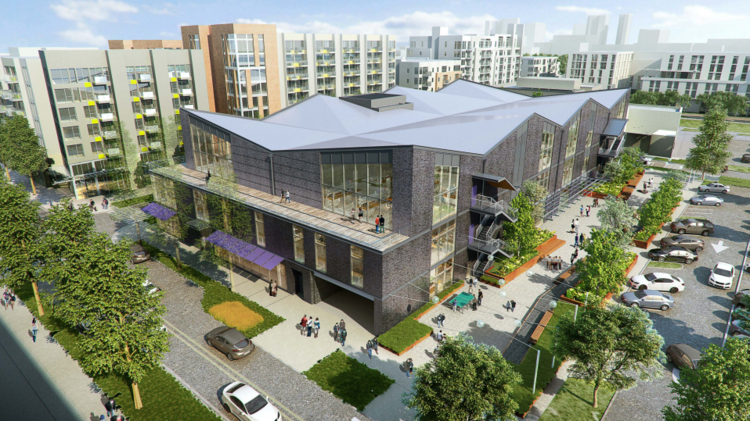 Just 10 miles from the UW Seattle Campus, students will have a chance to connect to research companies and nonprofits that focus on global challenges. GIX classes will start next fall at Tsinghua University, and classes in Bellevue will begin in the Fall of 2017. Within a decade, GIX expects to have more than 3,000 students in attendance. As always, I will keep you updated!